Social networking became an integral part of a modern life for both entertainment, business, and educational purposes. There are many social platforms from large networks covering all spheres of life like Facebook and Twitter, to niche-oriented networks like LinkedIn for all professionals, Behance for designers or GitHub for programmers. What about translators? Do you know any large platform designed by translators and for translators? Talking about platforms for translators I don’t mean forums or job boards. All that stuff existing on the web is extremely outdated. 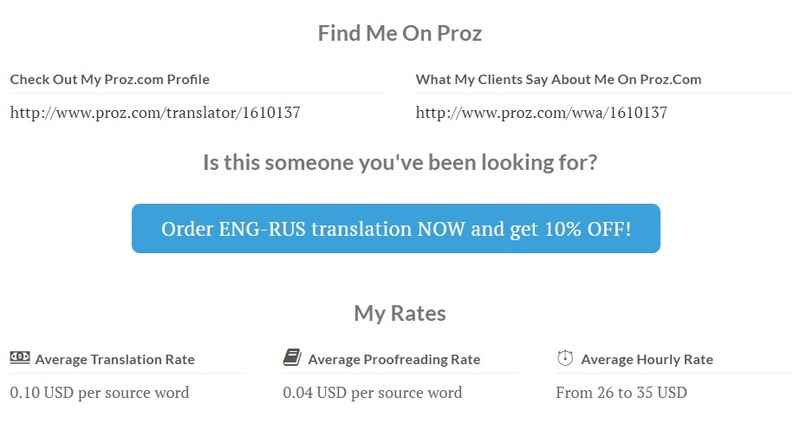 Take a look at an ugly design of large translation portals like Proz or Translators Cafe. It feels like they never changed since 1995. 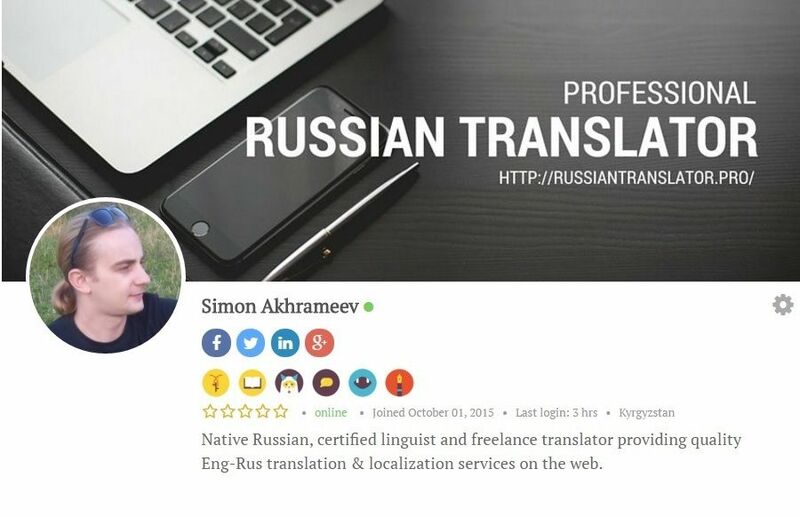 I bet that many people still use them by force of habit to find some occasional jobs from low-profile clients who are searching for cheap translation. While those portals still have good forums with thousands of members, such form of interaction is static. It does not match the requirements of a modern dynamic online life. As a community of multilingual professionals, we all need a place where translators and interpreters can interact with each other, with agencies and direct clients in a new transparent way. We need a new platform where we can learn from industry leaders and where top professionals can share their knowledge with the beginners. We need a place where every translator can express his/her opinion and get a feedback from colleagues. Moreover, we need a platform that combines modern design principles, works on desktop and mobile devices, offers marvelous opportunities to showcase your experience, communicate with the translation world and potential clients. 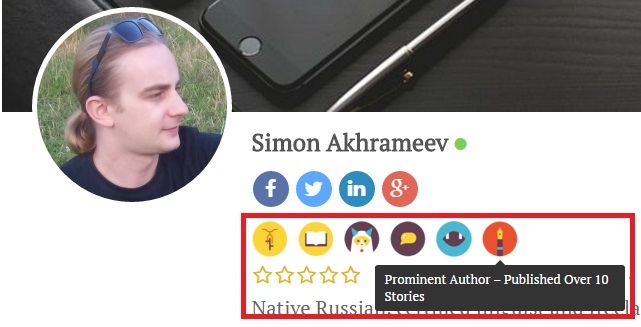 Since November 2015, thanks to the efforts of our colleague Dmitry Kornyukhov, we all have that kind of social platform for translators. This platform is called The Open Mic! 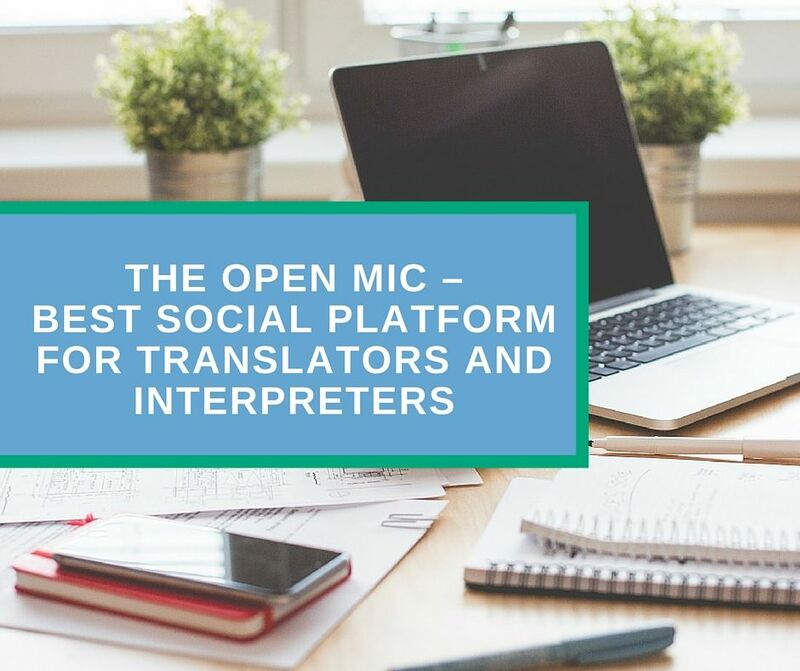 The Open Mic is a modern blogging platform for translators with a set of social features that make it look and function more like a social network rather than a blogging platform. Here you can share your stories, videos, images, and links, republish content from your blog or create new posts from scratch, read interesting articles published by other members, find new friends and much more – all about translation. As you know, online presence is an important aspect for translators who run their business on the web. I know that many translators want to get more projects to increase earnings. As I wrote in my previous blog post, there are many ways to achieve this goal, while creation and promotion of a personal website are the most effective. Some of you wanted to start a personal website but never made a step forward thinking that website development is too difficult (that is actually not). If you’re still hesitating about launching your personal website, create The Open Mic account and start building your online presence today. Publishing interesting and useful stories, how-to guides, success stories and similar translation related content on The Open Mic will help you to improve your visibility on the web and to attract new clients! Many of us already have personal websites aimed to promote translation services. If this is your case, you can use The Open Mic to republish content from your website. The platform uses canonical URLs, thus, SEO value is sent back to your site. Finally, if you don’t want to write content, you many read blog posts published by other community members and find answers for the most topical questions within the industry. Registration at The Open Mic is super easy and it will take less than a minute. Just go to the registration page and fill in the form. After that, you will receive a confirmation email. In the near future social sign up (via Twitter, Facebook, G+ etc.) will be available as well. Once registered you can fill in your personal profile. The Open Mic profile editor offers a number of settings and fields where you can provide all necessary information about professional experience, language pairs, areas of specialization, education, etc. Actually, this or similar set of settings can be found on many other transition portals, but the difference is in data representation. The Open Mic has a flexible design that looks equally perfect on both desktop, laptop computers, tablets and mobile screens. In addition, modern design principles are applied to make your profile visually appealing and more attractive for the potential clients. Writing and publishing stories on The Open Mic is easy, especially for those who are familiar with WordPress. Don’t be afraid if you have little or no experience in this field. Publishing tool has an intuitive user-friendly interface. Going through the publishing tool, you can create your story step by step. Fill in the post title and subtitle, write text or copy and paste your article from the text editor. 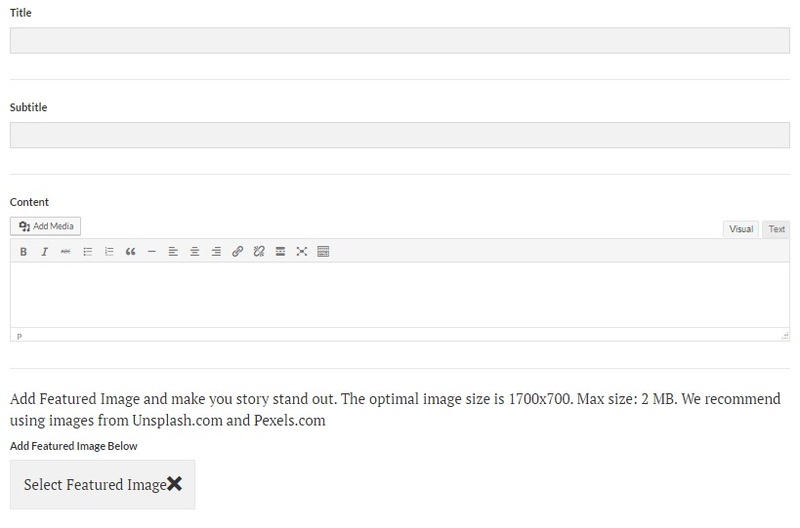 Add images, apply formatting, select featured image and category. If you don’t know how to embed a certain type of content into your post (e.g. video or tweets) or just have some other questions, address knowledge base. The last thing you should do before publishing is to fill in SEO section to help search engines rank your post better. 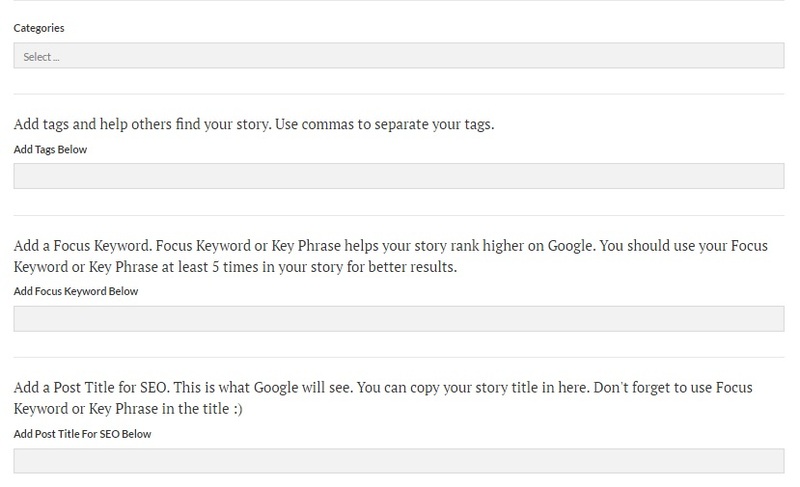 Include tags, focus keyword, SEO title, and description. Finally, you may add a link to the original blog post from your website. Now hit Submit button to publish or Save draft to get back to the article later. 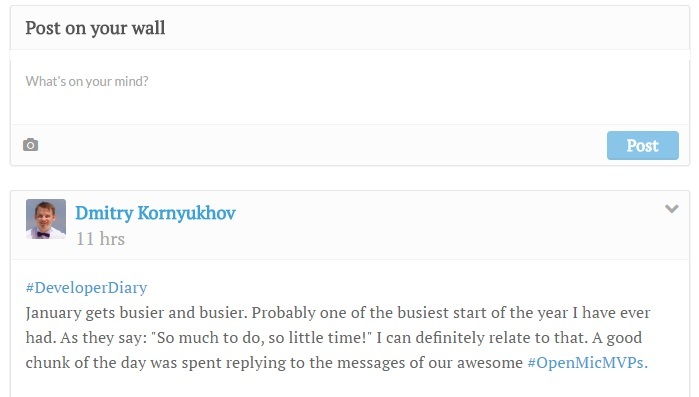 As I already mentioned, The Open Mic is not just a blogging platform. It is a full-fledged social network for translators. Same as on other networks, you may post updates on your wall, share videos, pictures and links. You may leave comments on the wall and on each blog post, as well as follow other translators, like and unlike wall posts, use hashtags. Clients and translators can make reviews and provide testimonials for each other. The Open Mic also has a great notification system that will inform you about various events (e.g. new comments on your posts, new follower, etc.). Your progress at The Open Mic won’t be neglected. If you actively participate in the community life, you will gain lovely account badges – achievements (on the analogy of computer games). Some of them are already opened by The Open Mic members, the other are still waiting for their heroes. In addition, almost every action on The Open Mic adds value to your account in a form of points. Points are solely used to highlight accounts of the most engaged members and promote you and your content on The Open Mic. The Open Mic is a unique project in the translation industry. It differs from many other translation portals because it is developed by the translator and for translators. The major goal behind The Open Mic is to change the ways of translation industry development, make it more transparent, inspire translators to become more professional while teaching clients to treat translation not as a commodity, but as a complex intellectual service, that requires extraordinary skills and unique knowledge base. Besides the fact that The Open Mic is completely free, it helps many translators to disclose true colors of their creativity and professionalism, find new friends, improve personal skills and learn new things, which is very important for a successful career. If you have not yet joined our community, do it now! Let’s share up the future of the translation industry together!